Exceptional storage for a broad range computing applications! 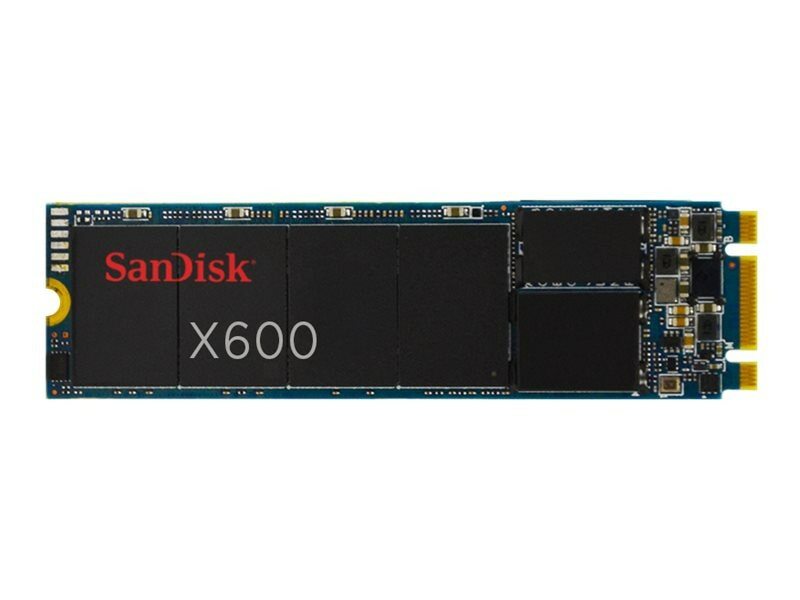 The SanDisk 1TB X600 SATA 6Gb/s 3D NAND SED M.2 2280 Internal Solid State Drive delivers high performance, high capacity and superior endurance. The X600 3D NAND SATA solid state drive achieves this by combining Western Digital’s state-of-the-art 64-layer 3D NAND technology with SanDisk's proven solid state drive platform. It also incorporates nCache 2.0, a tiered caching technology designed to improve responsiveness for corporate and consumer workloads. nCache 2.0 uses a combination of both SLC (single level cell) and TLC flash blocks to improve endurance, increase efficiency and boost performance. Writing data first to the SLC cache reduces write amplification on the TLC blocks.